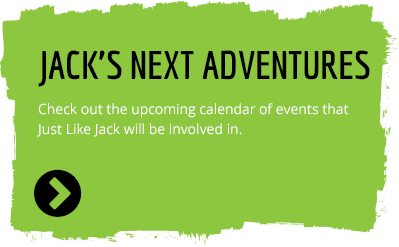 Contact Jack - Join Him on His Next Adventure! Copright © Just Like Jack. Allrights reserved. Site by the team at Zest.